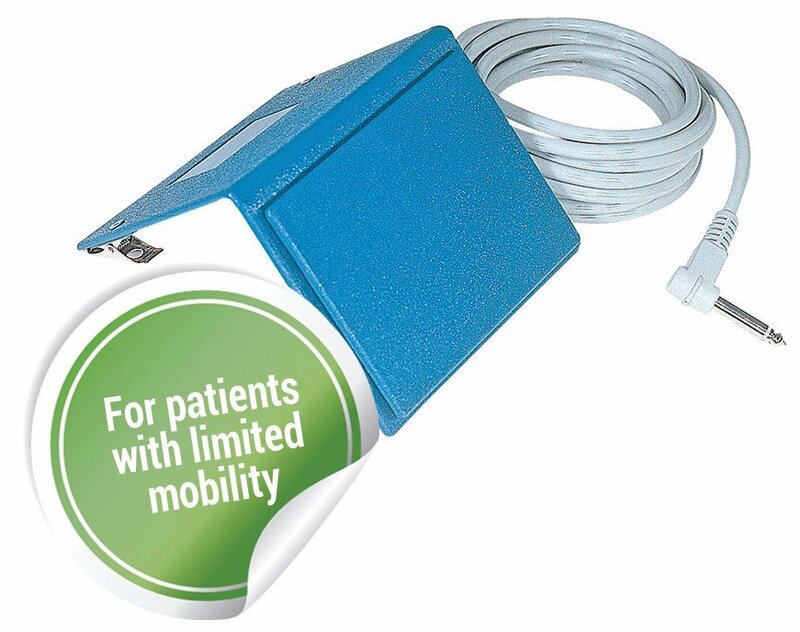 E-Z Call Cords; Limited Mobility Patients - Castle & Cooper Inc.
to activate this ultra-sensitive touch plate with the side of their head, elbow, or foot. 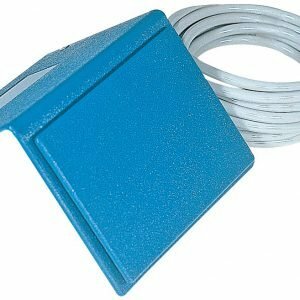 A Velcro strap allows this unit to be attached anywhere on the bed or bed rail. Cord length is 10 feet.